Learn about a few of the top ingredients and contaminants to avoid, based on the science linking each to adverse health impacts, and the types of products they’re found in. 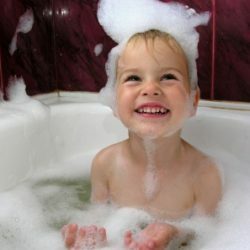 For each of the chemicals included in this section, a growing body of hazard-based evidence suggests connections to long-term health concerns like cancer and reproductive problems. To learn more about how chemicals impact your health and where they come from, check out the Health & Science section. 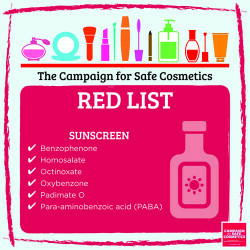 Use our Red List quick guides to avoid chemicals of concern in each product category: shampoo, conditioner, creams, sunscreen, color cosmetics, hair color and skin lighteners. Apply one or more filter to narrow your search by health effect, product type, or affected population. Not listed on ingredient labels, 1,4-dioxane is a contaminant linked to cancer found in products that create suds, such as shampoo and liquid soap. A chemical linked to cancer, benzophenone is used in cosmetics such as lip balm and nail polish to protect the products from UV light. 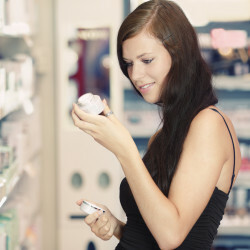 Concerns about organ-system toxicity and endocrine disruption led the European Union to prohibit the preservative butylated hydroxyanisole (BHA) from cosmetics. 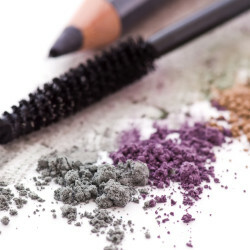 Carbon black is a dark black powder used as a pigment in cosmetics such as eyeliner, mascara and lipstick that has been linked to increased incidence of cancer. 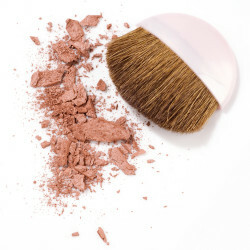 The laws governing cosmetics and personal care products are so limited that known cancer-causing chemicals are legally allowed in personal care products. Coal tar is a known carcinogen found in shampoos, soaps, hair dyes, and lotions. 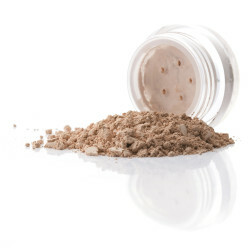 Diethanolamine (DEA) is a type of ethanolamines, chemicals widely used in cosmetics. 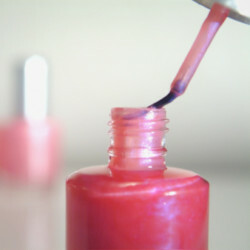 The European Union prohibits DEA in cosmetics due to concerns about formation of carcinogenic nitrosamines. 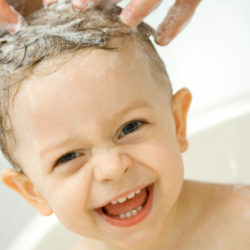 Cancer-causing formaldehyde and formaldehyde-releasing preservatives are often found in shampoos and liquid baby soaps. 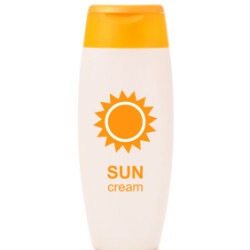 One of the most toxic ingredients used in personal care products, hydroquinone is primarily associated with use in skin lighteners marketed to women of color. 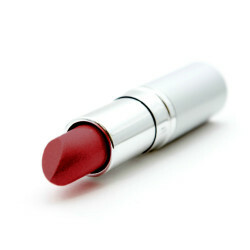 Heavy metals like lead, arsenic, mercury, are contaminants found in a wide variety of personal care products including lipstick, whitening toothpaste, eyeliner and nail color. They may be hard to pronounce, but they can be even harder on the body. A serious concern for nail salon workers and pregnant women, nail polish removers are linked to reproductive harm and organ toxicity. Nitrosamines are impurities linked to cancer that can show up in a wide array of cosmetics ingredients—including diethanolamine (DEA) and triethanolamine (TEA)—and products. 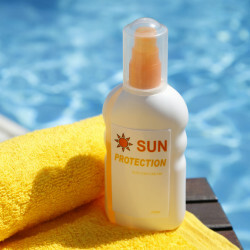 An endocrine disruptor that mimics estrogen, octinoxate is found in hair color products and shampoos, sunscreen, lipstick, nail polish, skin creams. 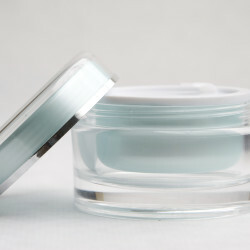 Parabens are preservatives used in a wide variety of personal care products. These endocrine-disrupting chemicals can be absorbed through skin, blood and the digestive system. Found in facial moisturizers, anti-aging products and more, polyacrylamide can break down into known carcinogen acrylamide. 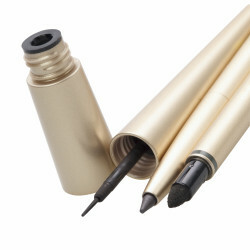 Teflon® in your makeup? Yuck. 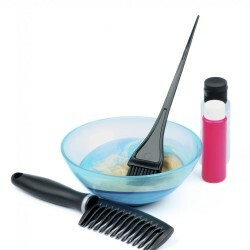 Consumers and salon workers may be exposed to p-phenylenediamine through many forms of permanent hair dyes called oxidative dyes. 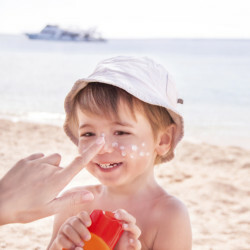 You shouldn’t need a PhD in chemistry to choose safe cosmetics and personal care products. 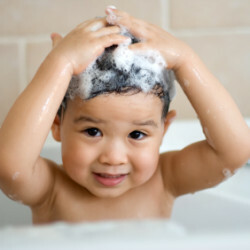 Check out our list of chemicals to avoid in shampoos, lotions, and more. Resorcinol is commonly used in hair dyes and acne medication. 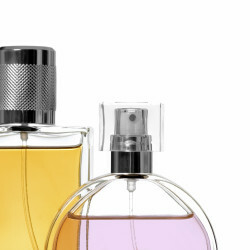 Synthetic musks are chemicals added as scents to personal care products, including perfumes, lotions, and many cosmetics. 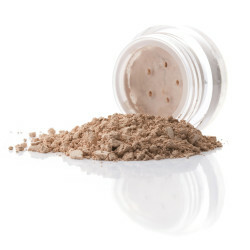 In its inhalable form, as it is in loose powders, titanium dioxide is considered a possible carcinogen. 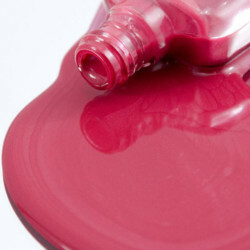 Found in nail polish and hair dyes, toluene is restricted for use in the European Union, but not in the United States. Triclosan, which has been linked to hormone disruption and antibiotic resistance, can be found in soaps, detergents, toothpastes, deodorants, and more.